It seemed idealistic to assume she would be able to carry out her project in a country with restrictions on freedom of speech, but maybe that wasn’t the point. Bruguera, who splits her time between Chicago and Havana, is an artist, and having set up the event ahead of time, there was going to be a performance, regardless of what the government planned to do about it. 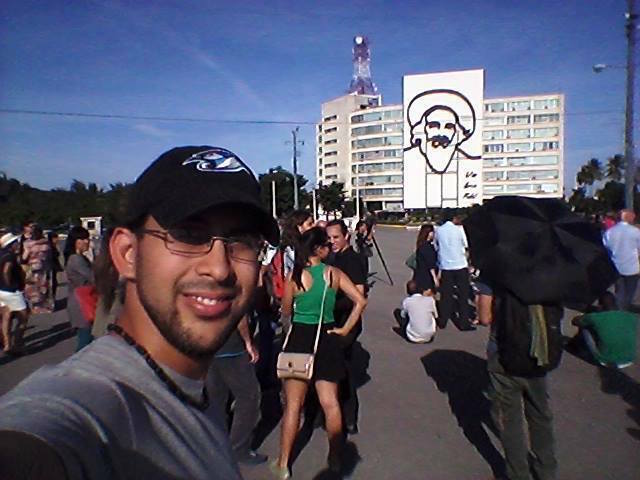 Cuban blogger and journalist Alejandro Uloa Garcia arrived late to the plaza and discovered an empty site. 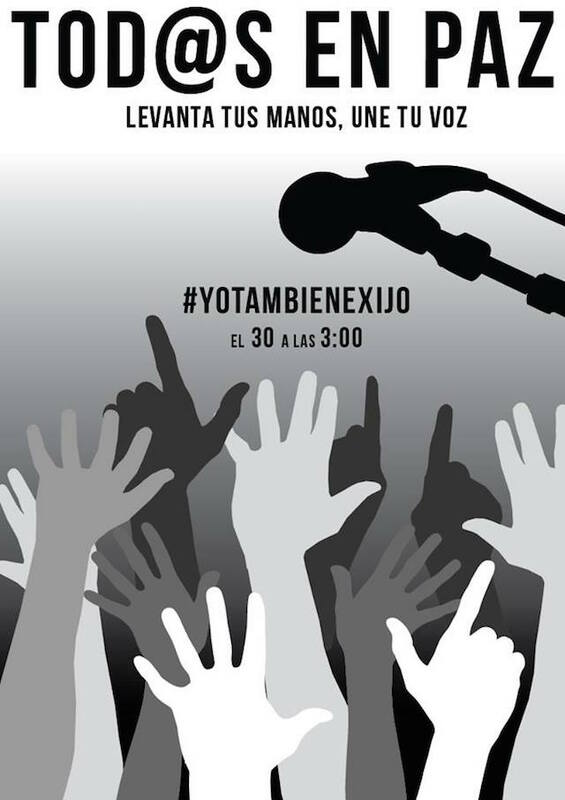 “I just got to the Plaza de la Revolución and nah, nothing happened … piles of journalists … and not even a microphone … Looks like they cleaned it out early,” he posted on Facebook. Officials arrived at my residency at 5:30am, and I refused to open the door until 2:30pm. When I agreed to leave with them, I asked for two conditions: that they allow me to call my sister, and that they announce the performance was suspended so that nobody got hurt. They did not respect any of these conditions. Also, they told me I was getting taken to the station “to talk” but later informed me I was detained there. Despite being a failed art event, Bruguera’s performance was a successful provocation of authority in Cuba, highlighting the large gap between official discourse and reality. For example, it’s interesting to look at how the Cuban press handled “Tatlin’s Whisper.” The online magazine Progreso Semanal did not consider the event art, writing on December 30, “The ‘artistic’ performance that Tania Brugera planed to realize was one of the first obstacles that the government is to receive after diplomatic relations have been established.” OnCuba Magazine, an outlet that tends to be more critical of the government, published an article on January 2 stating, “Tania’s performance … ended in nothingness after neither her, nor her team showed up in the indicated spot.” Even though the publication did consider her work to be art, the writer did not make explicit that Bruguera’s failure to show up was the result of a government decision to arrest her. Can someone conceive a performance in the name of civil rights, knowing ahead of time that it would be prohibited, and then use censorship in her favor? The answer is positive and Tania just demonstrated it. A long time ago she read Foucault and knows that whoever controls space, can control human conduct. This applies to any space, be it a “public” institution inside the art world or a public space outside the art world. After her arrest, however, more than 2,000 artists, curators, art historians, and others from inside and outside Cuba signed a petition to President Raúl Castro asking for Bruguera’s release. “Her detention, and the withdrawal of her Cuban passport, are inappropriate responses to a work of art that simply sought to open space for public discussion,” the petition says. The 12th Havana Biennial is also scheduled to open in May, and it will be important to see what form it takes (Bruguera has already been warned not to attend). “Bruguera’s action has demonstrated the importance of art in Cuba, so long as artists are willing to stand up for civil rights, either to demand them or to demand the freedom to exercise them,” Kelly said. 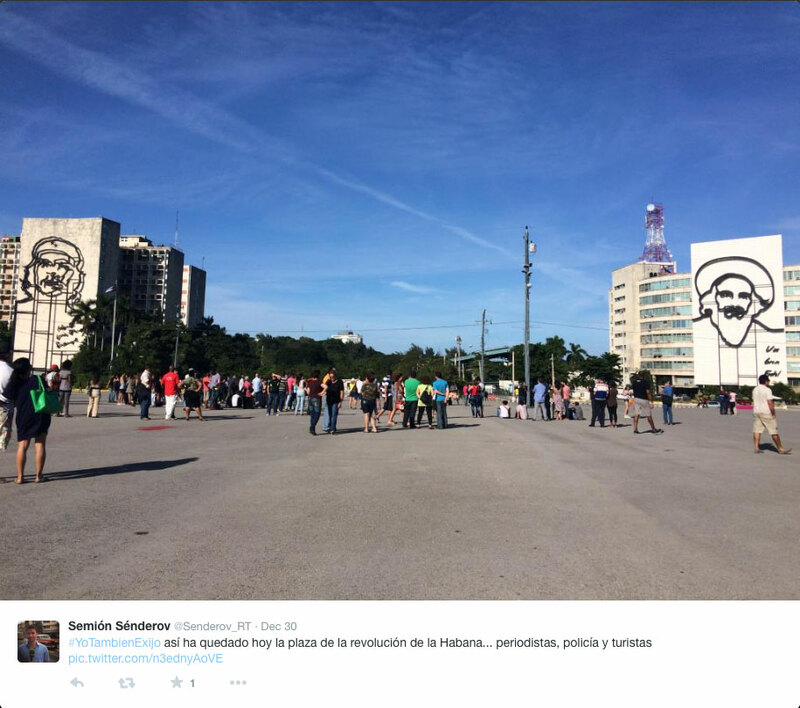 Will the biennial’s participants continue the debate about free speech in Cuba that’s now begun? Despite the censorship, there was a performance in Havana last week. Now it’s our turn to think about and act on it.